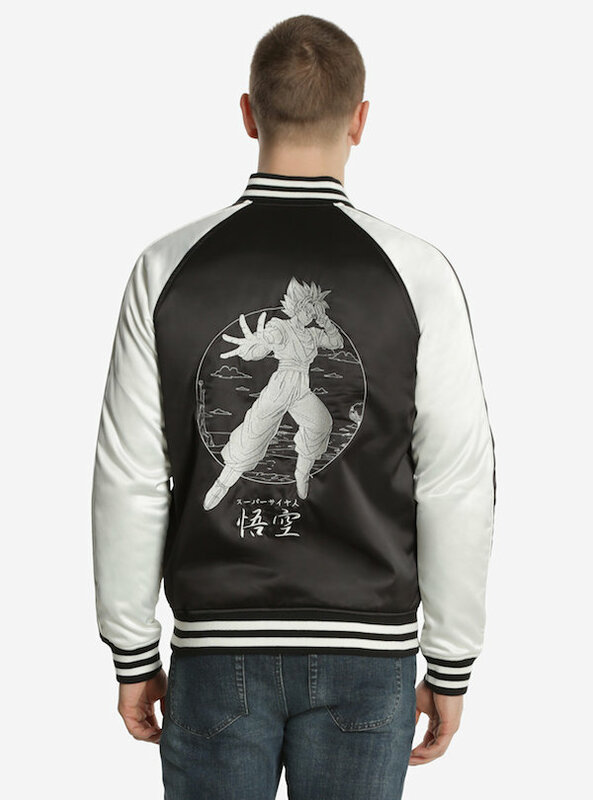 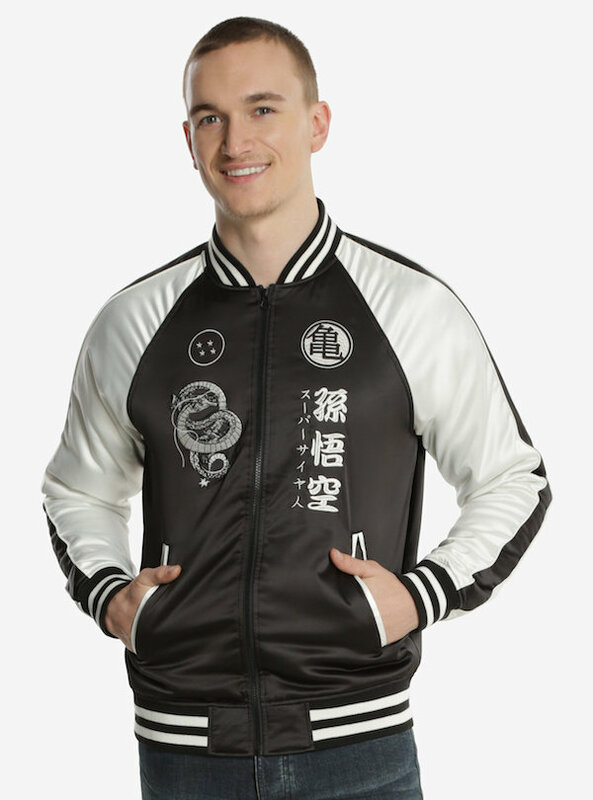 For a lot of people it’s already getting warm enough that they don’t need a parka, but still chilly enough that a bomber jacket is the perfect way to keep the cold out while still looking cool. 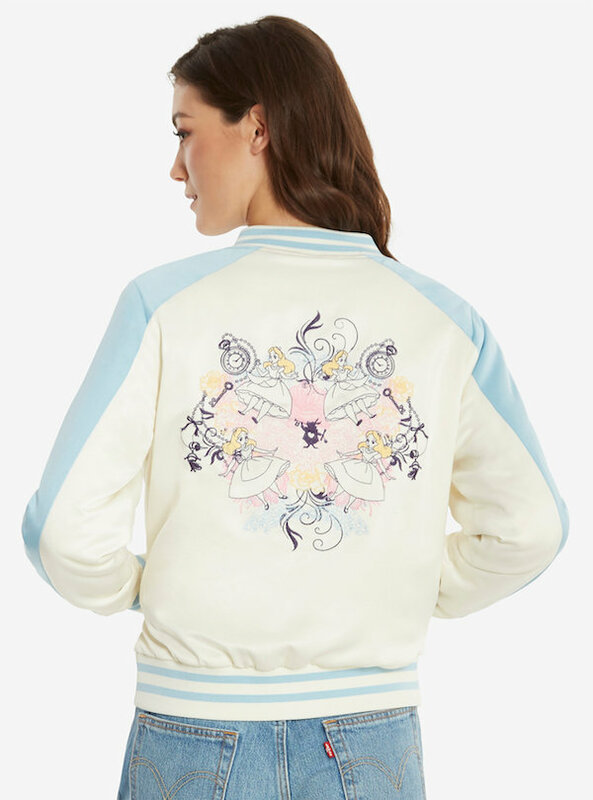 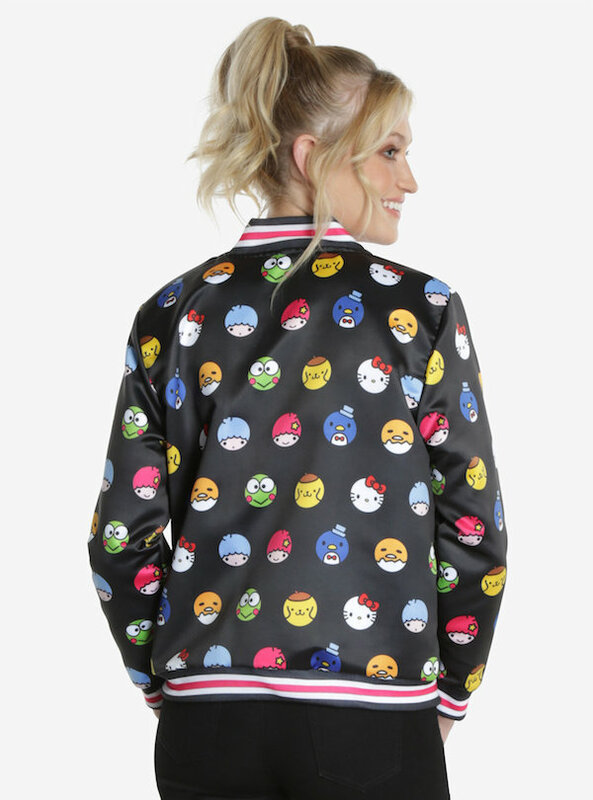 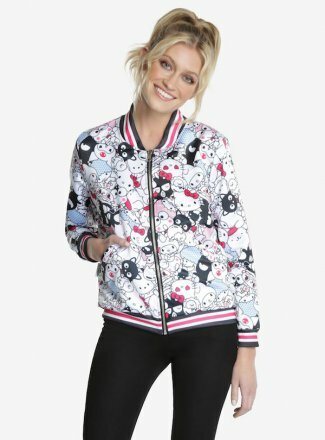 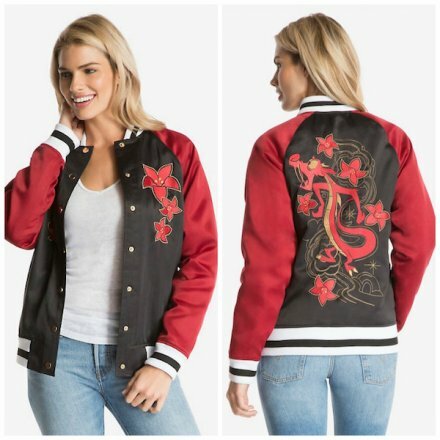 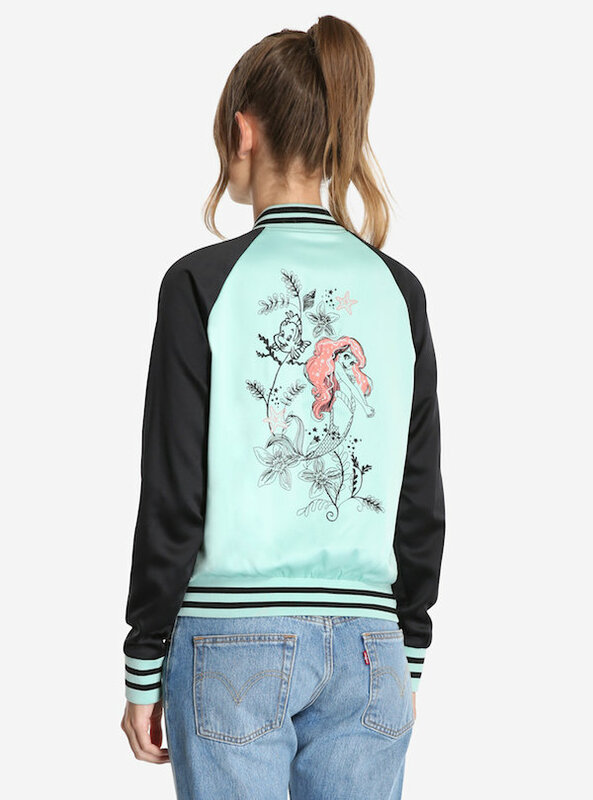 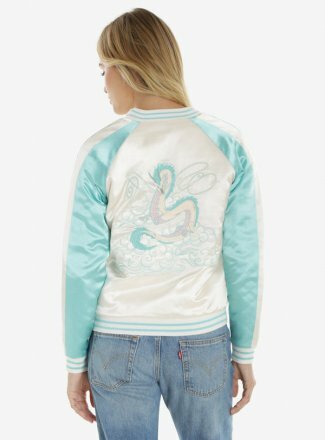 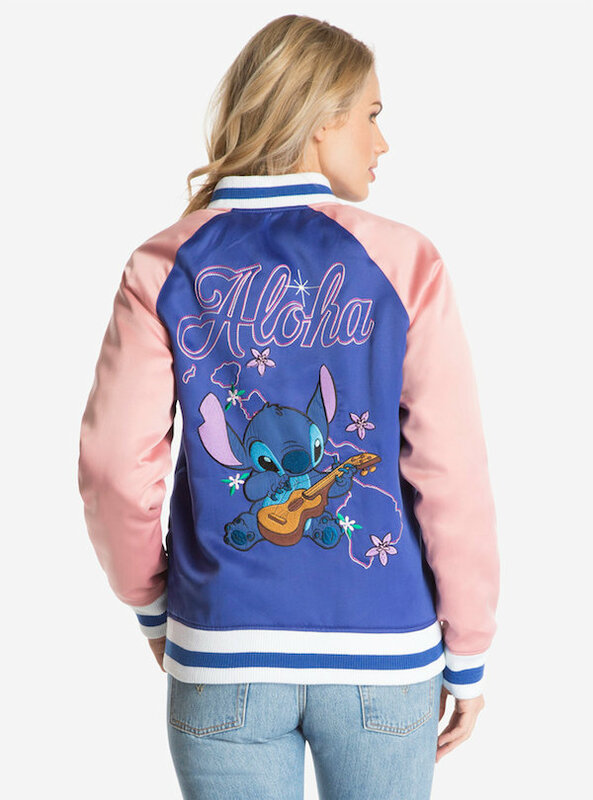 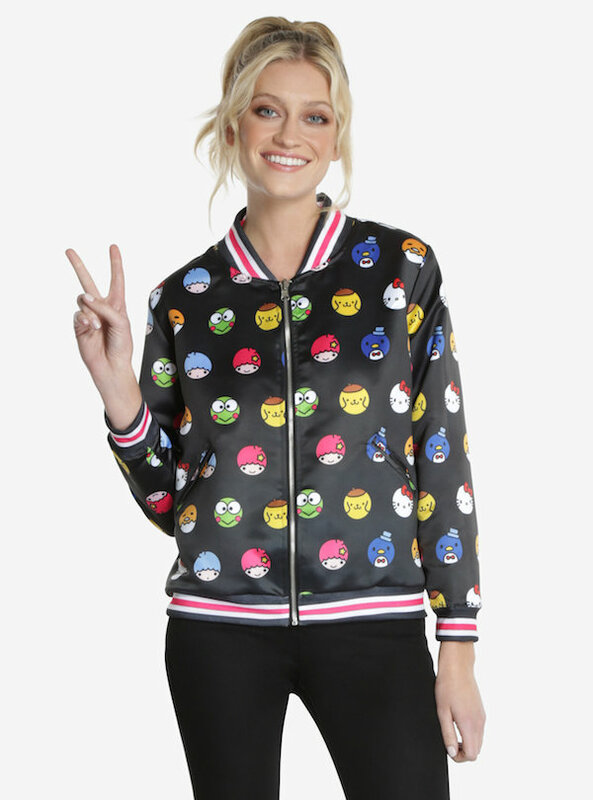 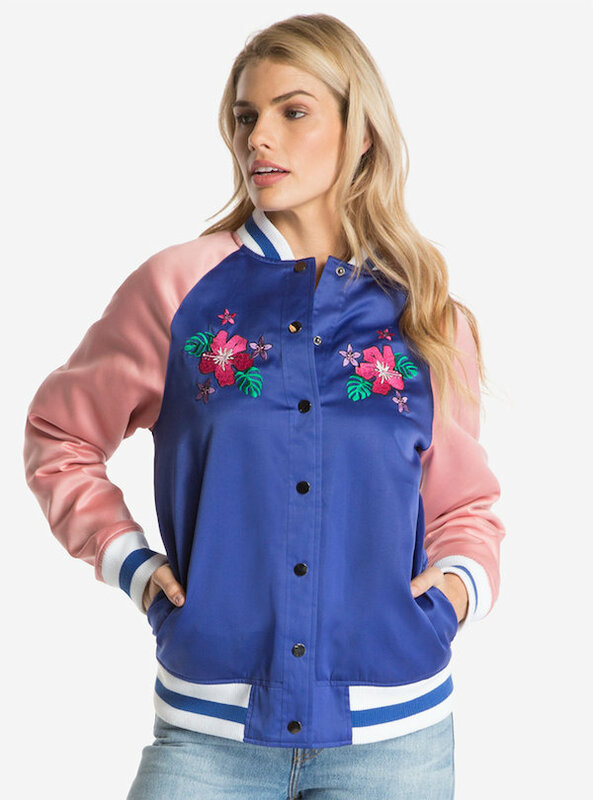 These new cartoon Bomber Jackets from Box Lunch look great and they pay tribute to fan favorite cartoons like Dragon Ball Z, The Little Mermaid, Big Hero 6, Spirited Away, Alice in Wonderland, Sanrio, Lilo and Stitch, and Mulan. 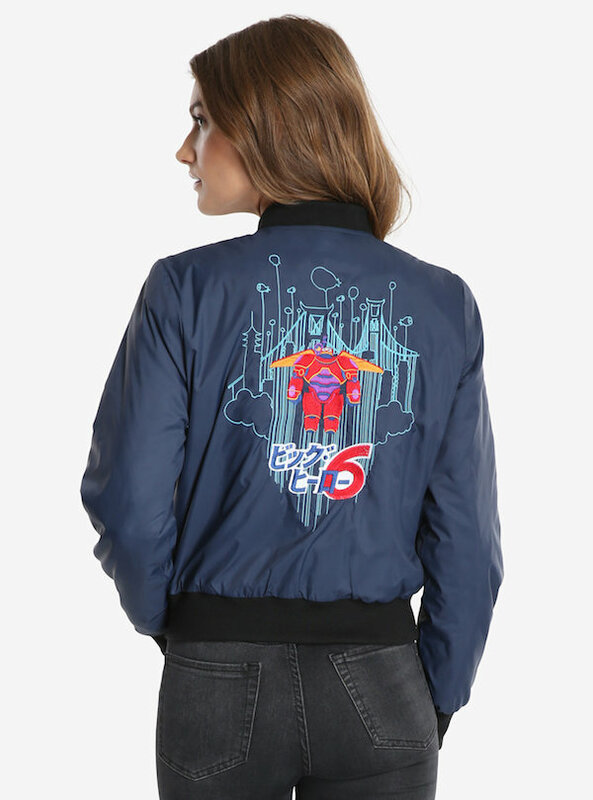 The prices vary, but they seem to be around $70-$75 per jacket.